Rohit Sharma is a limited-overs cricket beast. It's high time he stamps his authority in the longest format of the game. 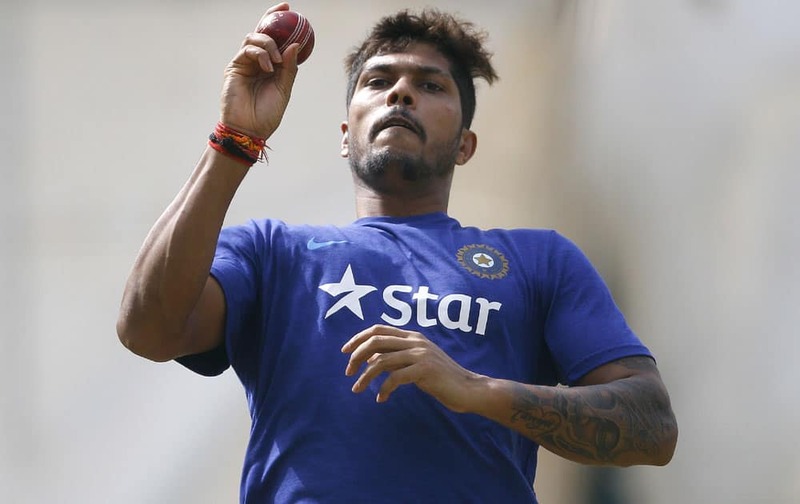 As and when an opportunity presents itself, Umesh Yadav will be desperate to grab it. The pacer has to shake off past inconsistencies to rise up once again. After a strong show in the subcontinent, Cheteshwar Pujara is in need of conquering opponents overseas as well. 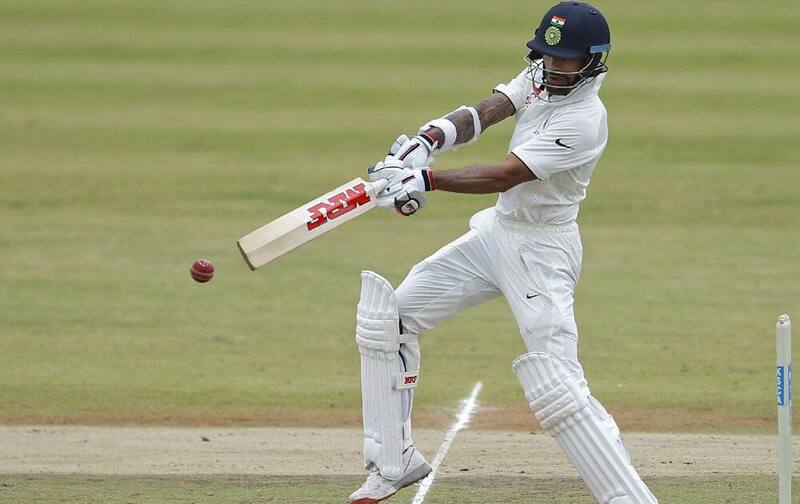 Shikhar Dhawan has been inconsistent in Tests. He needs a solid show to cement his place in the side. After spending considerable time on the sidelines due to injury, Mohammed Shami will be closely tracked by Indian team's support staff.